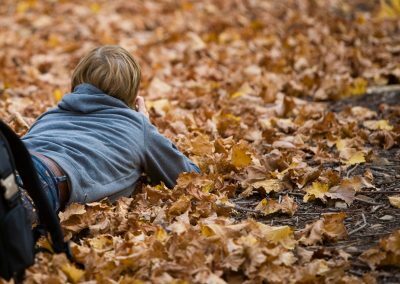 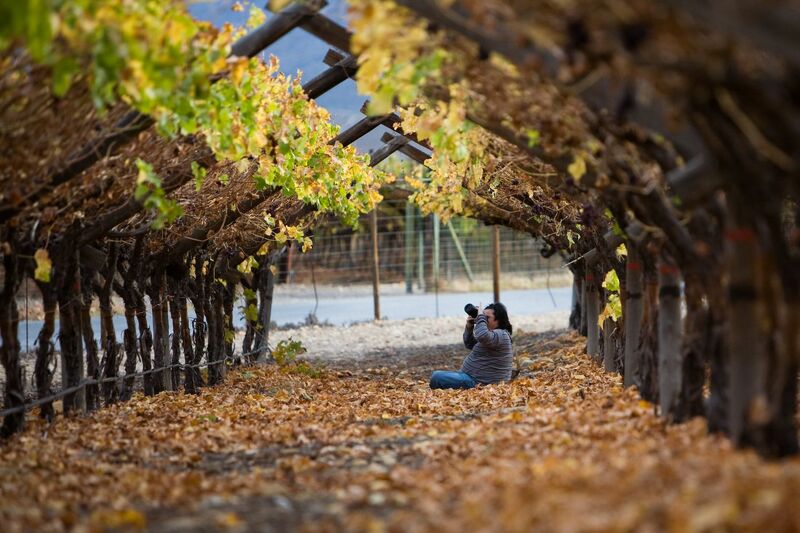 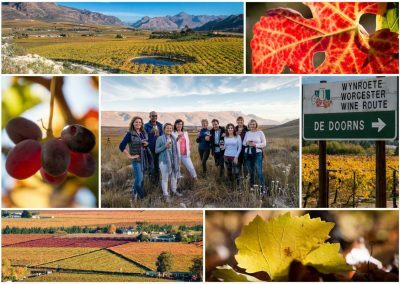 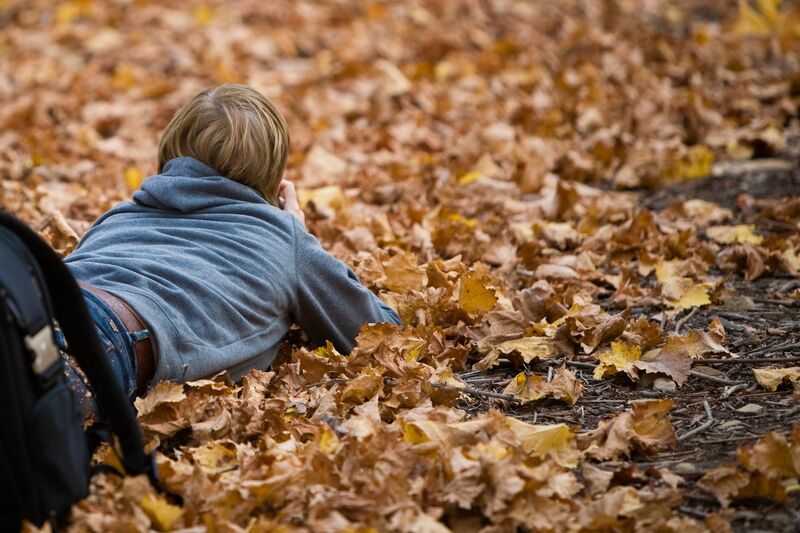 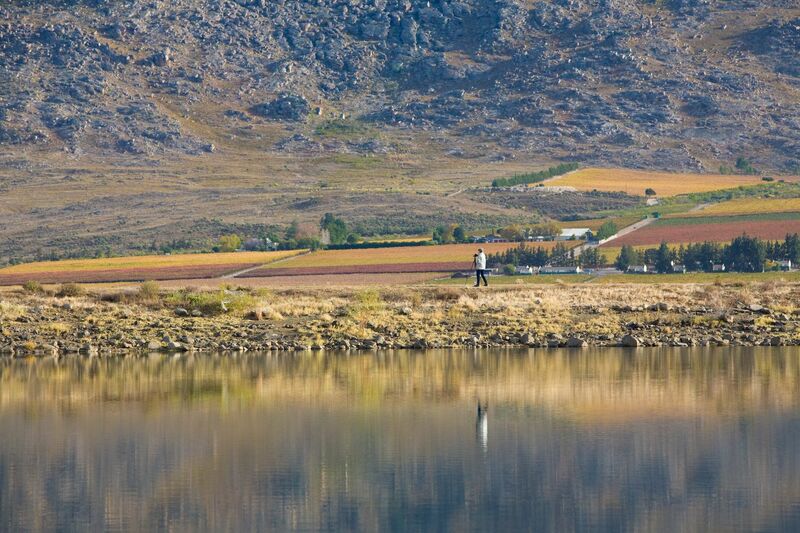 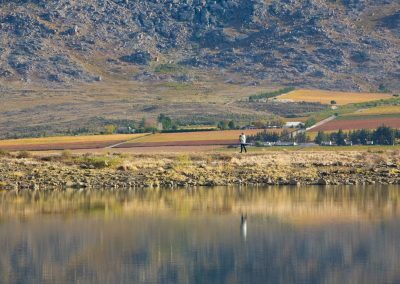 Every year something magical happens in the beautiful Hex River around autumn as the vineyards in the valley throw away their summer coats in preparation for the winter ahead, and as the leaves turn amazing colours of red, orange yellow and brown, and we will be there to photograph this once in a year event. 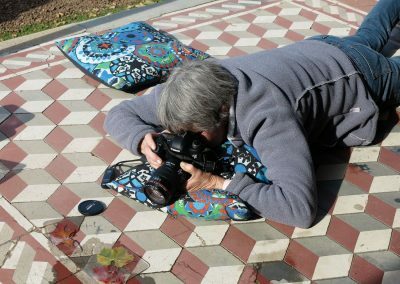 This photographic workshop is ideal for beginner photographers, who still think that “M” on their camera means “Mystery” but also intermediate photographers that would like to improve their photographic techniques and the composition of their photographs. 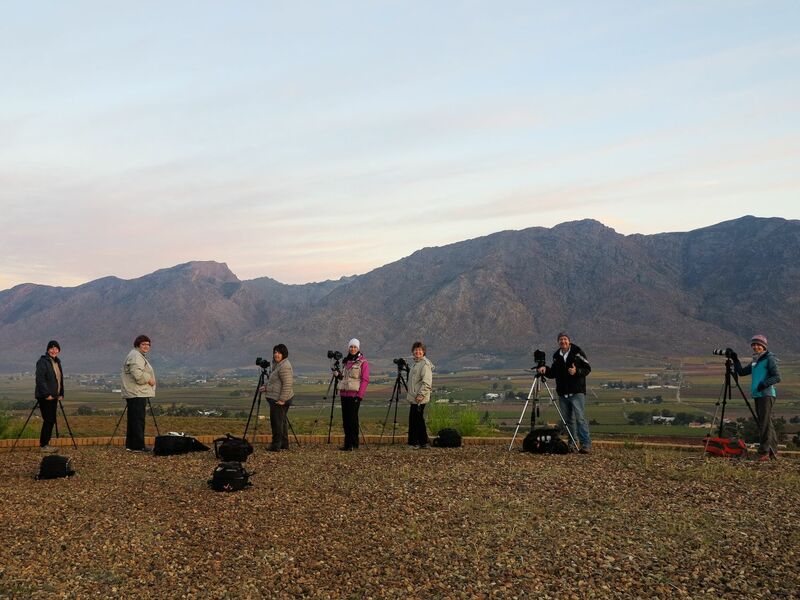 Our practical photographic sessions will be during the golden hours of the day, to get the best light. 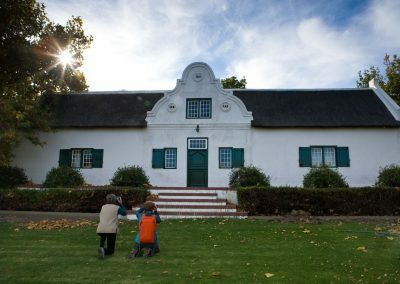 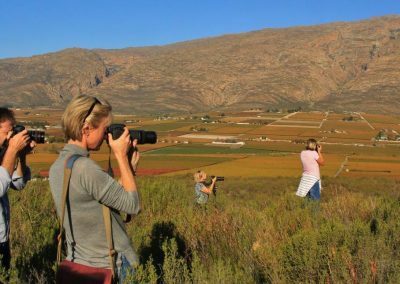 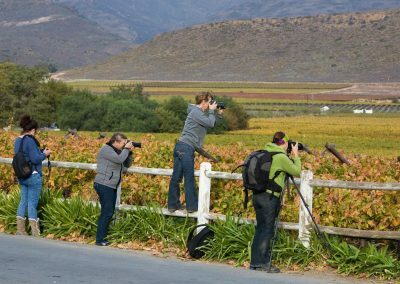 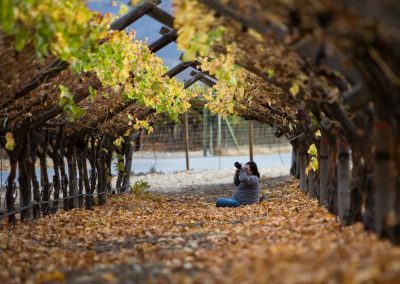 Learn how to take better landscape as well as close-up and macro photography at unique photo locations around the Hex River Valley. 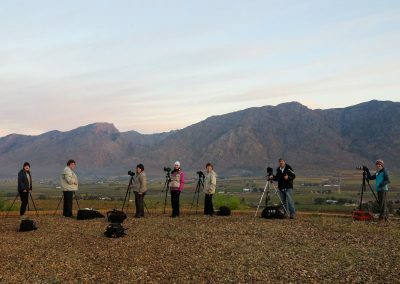 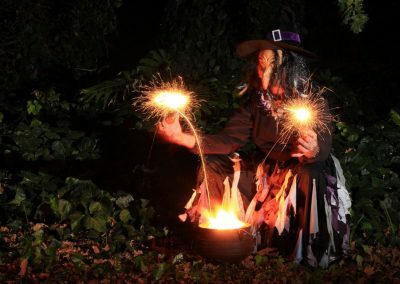 We even have a Paint with Light session in the evening, where we photograph the “heks” (witch) of the Hex River Valley. 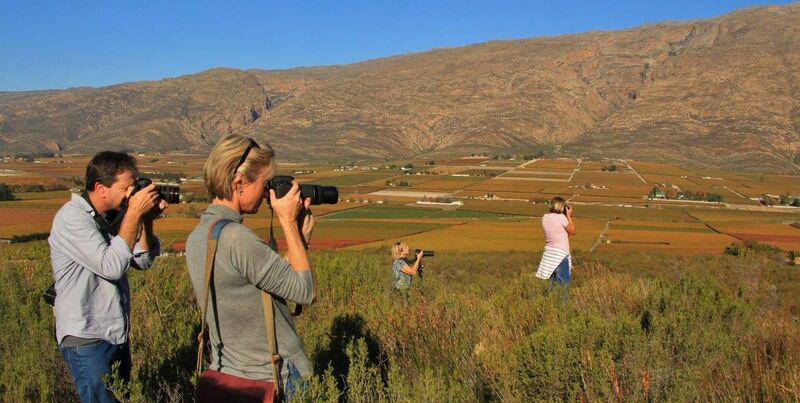 This weekend workshop is fun and informative. 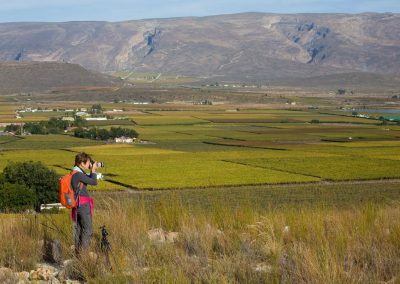 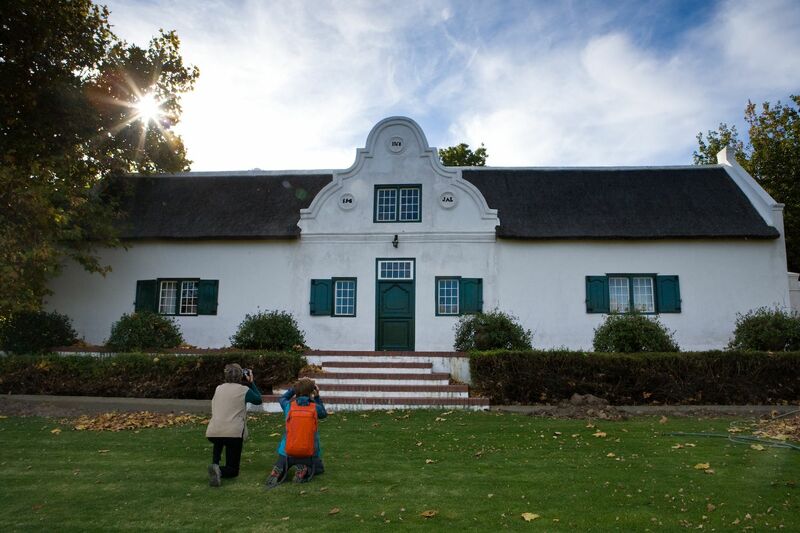 Our accommodation, dinner, lectures, feedback sessions will be at Arbeid Adelt Guest House in the Hex River Valley. 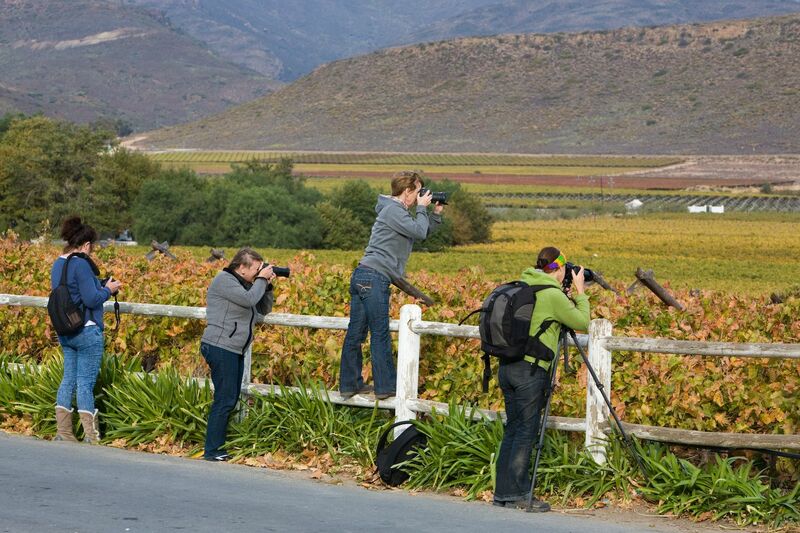 Transport from Cape Town is also available at R350 per person. 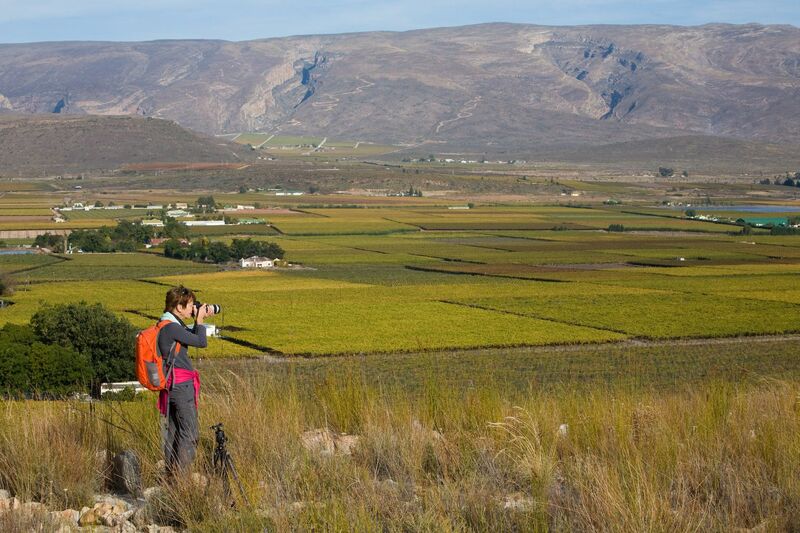 Cost : R1800.00 pp excluding accommodation, meals, refreshments and transport.